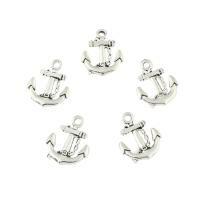 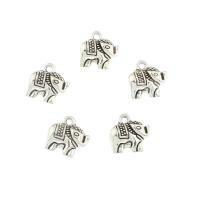 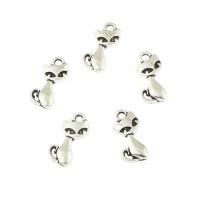 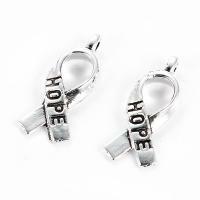 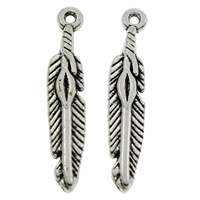 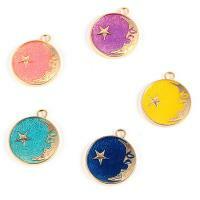 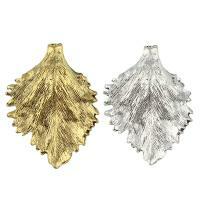 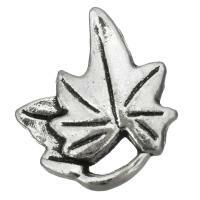 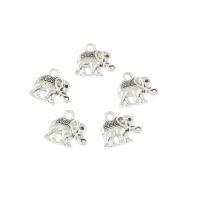 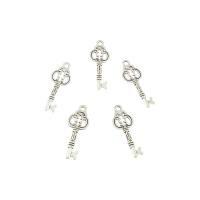 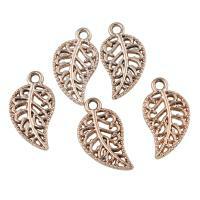 - Leaf zinc alloy pendants is one kind of the zinc alloy pendants. 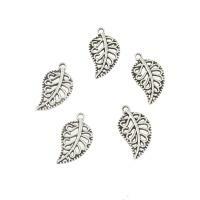 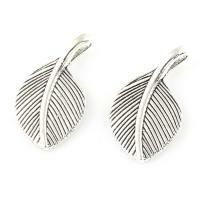 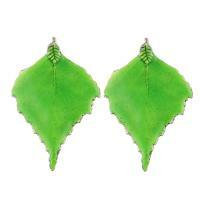 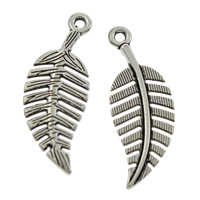 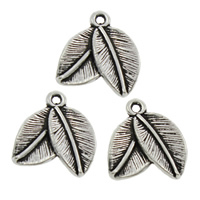 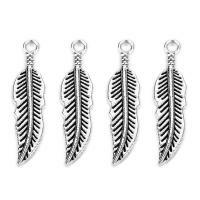 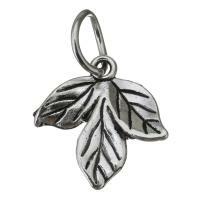 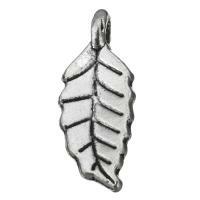 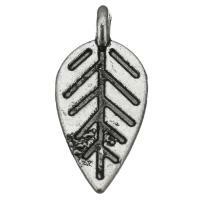 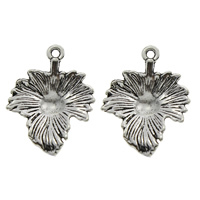 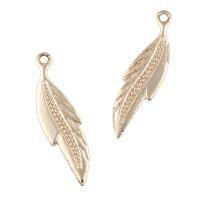 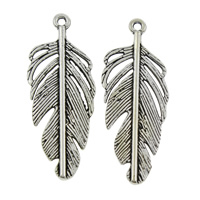 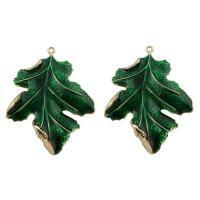 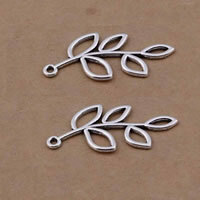 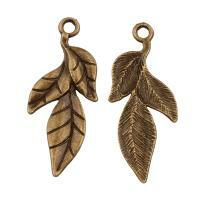 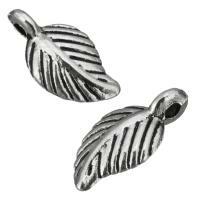 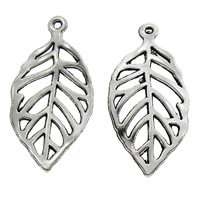 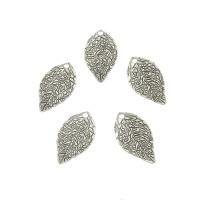 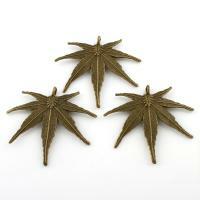 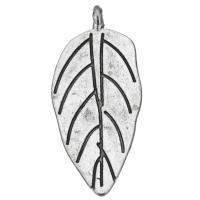 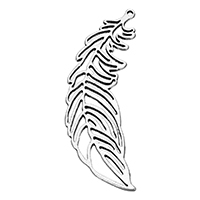 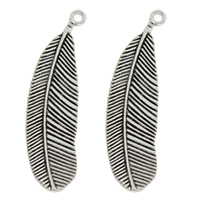 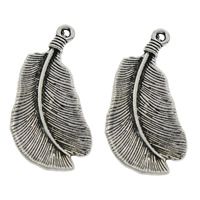 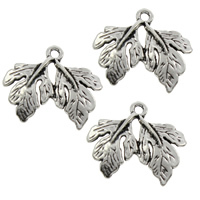 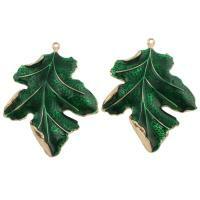 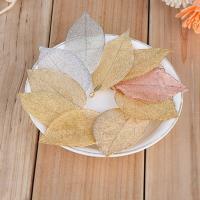 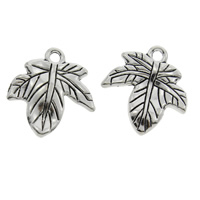 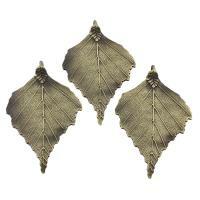 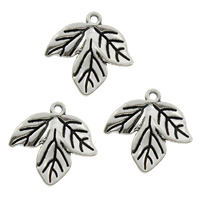 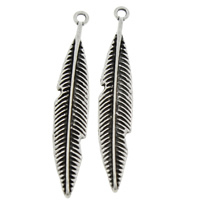 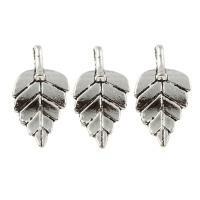 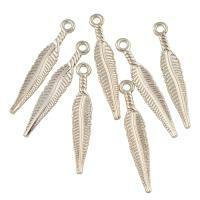 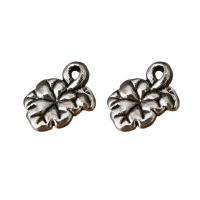 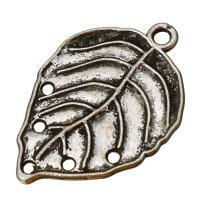 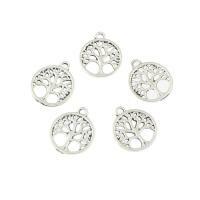 These leaf shape pendants are very popular now in the jewelry making. 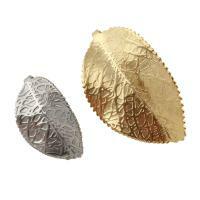 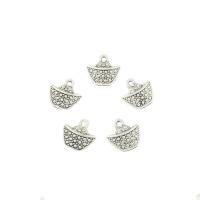 Sparkling shine, gentle feeling and the vivid leaf design are the selling point of these zinc alloy pendants. 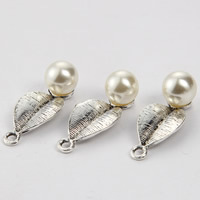 Welcome to check and choose some for your jewelry making.